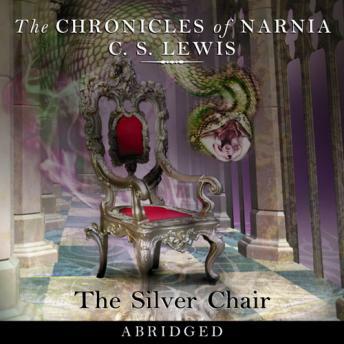 The sixth in the series of the classic fantasy tales - The Chronicles of Narnia. Read by the unforgettable Sir Michael Hordern. "Quick!" said Eustace. "Hold hands! We mustn't get separated!" And before Jill quite knew what was happening, he had pulled her out of the door, out of the school grounds, out of England, out of our whole world into That Place. This is the sixth adventure in the exciting Chronicles of Narnia.